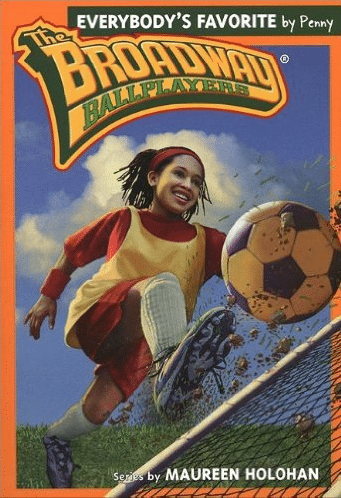 Meet The Broadway Ballplayers—a fearless five with a passion for sports, hanging with friends, and life on Broadway Ave. 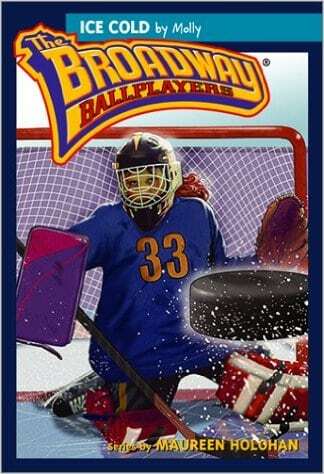 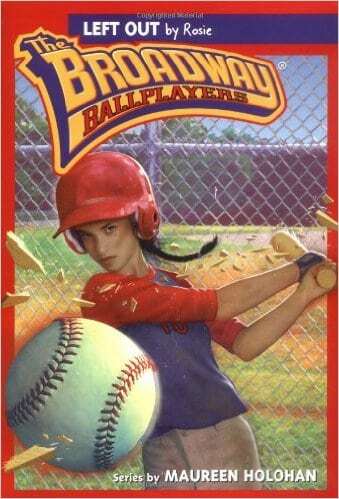 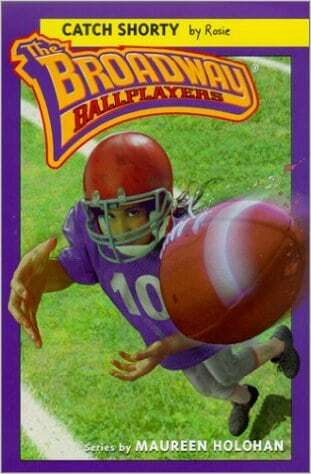 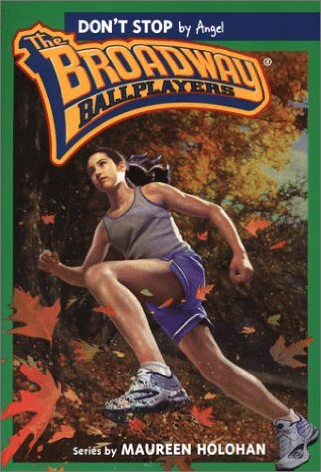 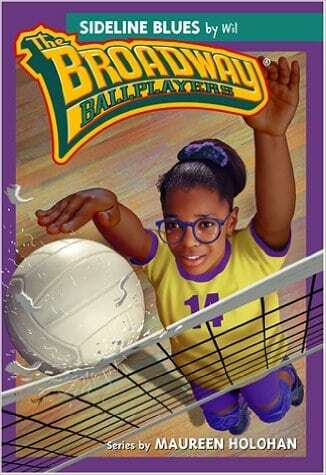 These young adult books are perfect for ages 9-12 readers who love sports. 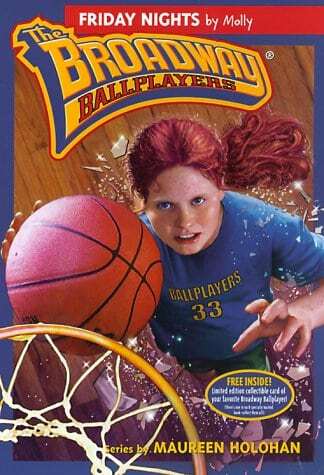 Author Maureen Holohan is a former All-Big Ten Basketball player and journalism award winner.